Inkin' It Up With Kendra! 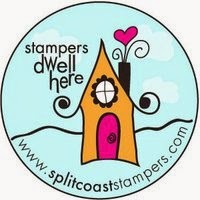 : Pretty Cute Stamps Design Team & Happy Wednesday! Hello and Happy Wednesday my friends! 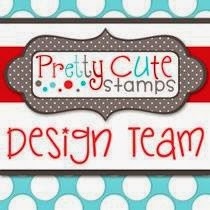 I have some really fabulous news......I'm so excited to announce that I will be designing for Pretty Cute Stamps!! 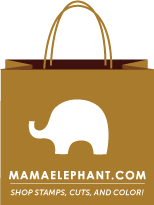 So excited to be a design team member - if you haven't seen their stamps you need to go check them out, they really are what their name says "Pretty Cute"!! They just had a brand new July Release and the stamps are just adorable!! I will have a sample up soon of one of those sets - so keep your eyes peeled!